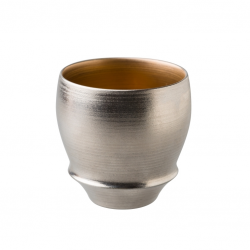 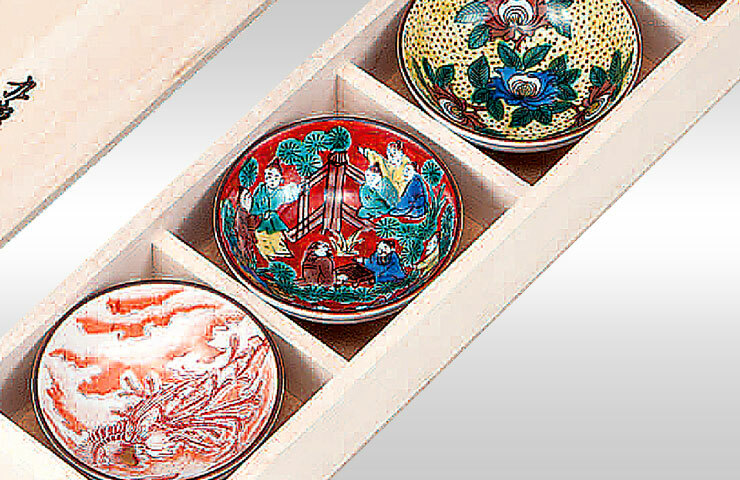 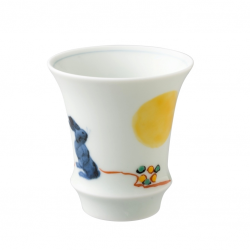 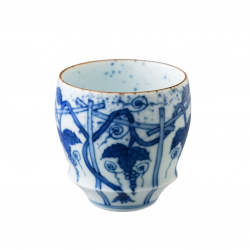 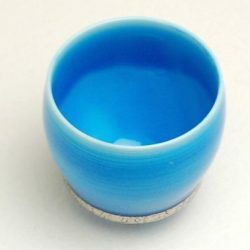 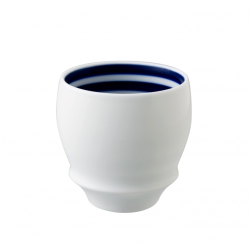 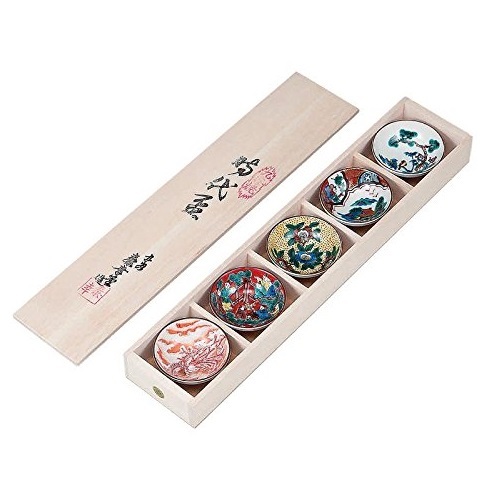 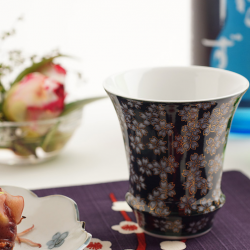 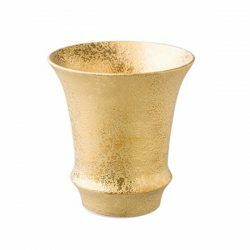 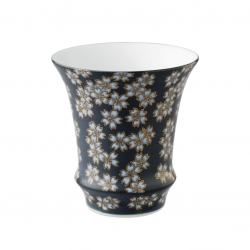 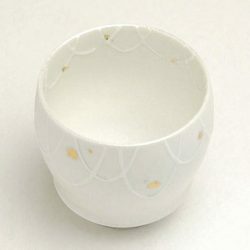 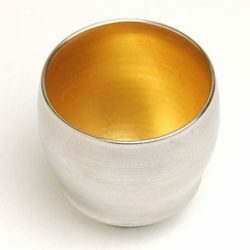 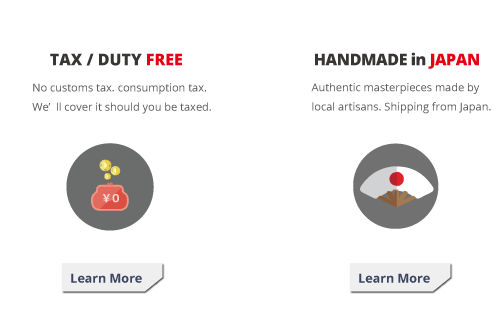 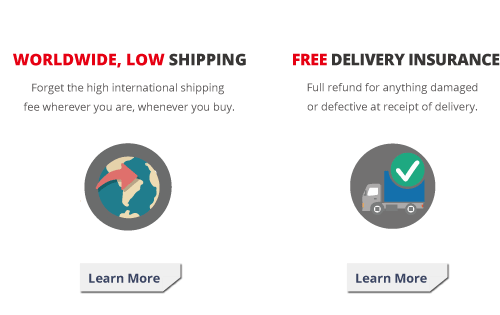 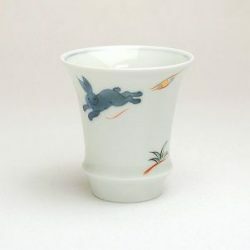 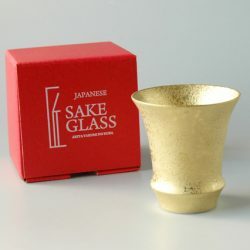 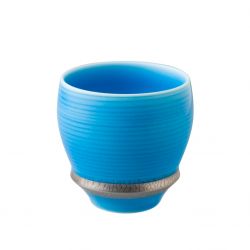 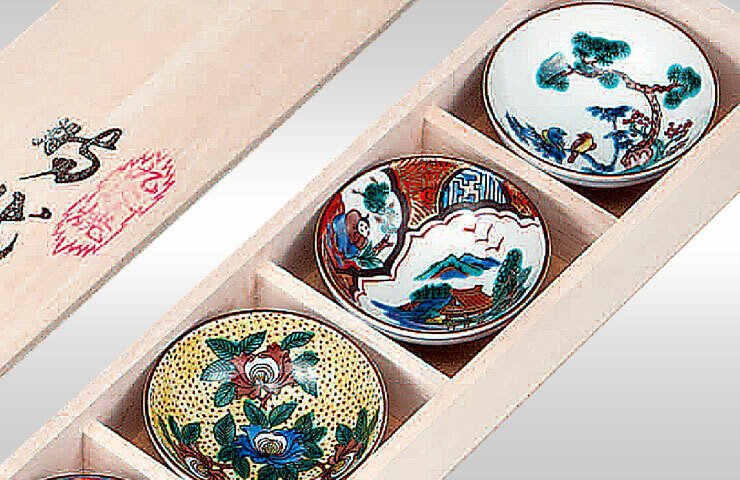 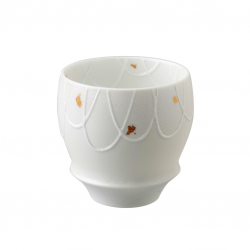 View Cart “Arita Ware SAKE CUP Coil” has been added to your cart. 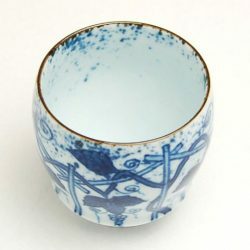 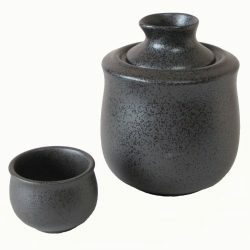 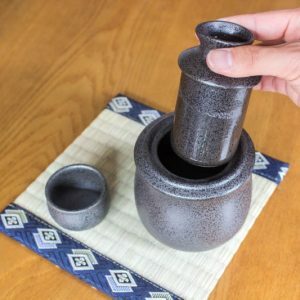 Kutani Ware, or Kutani-yaki, is pottery with overglaze painting, made in the southern cities of Kanazawa, Komatsu, Kaga, and Nomi in Ishikawa Prefecture. 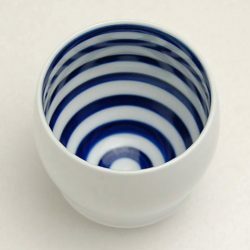 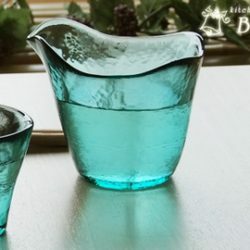 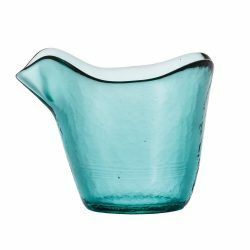 The porcelain style is known for multiple colors—such as greens, blues, yellows, purples, and reds—and bold designs covering most of the surface of each piece. 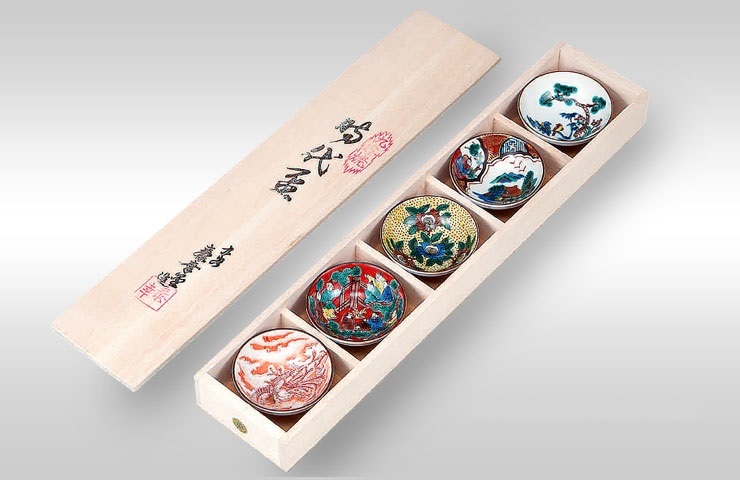 With its vivid colors, it has attracted many fans overseas.